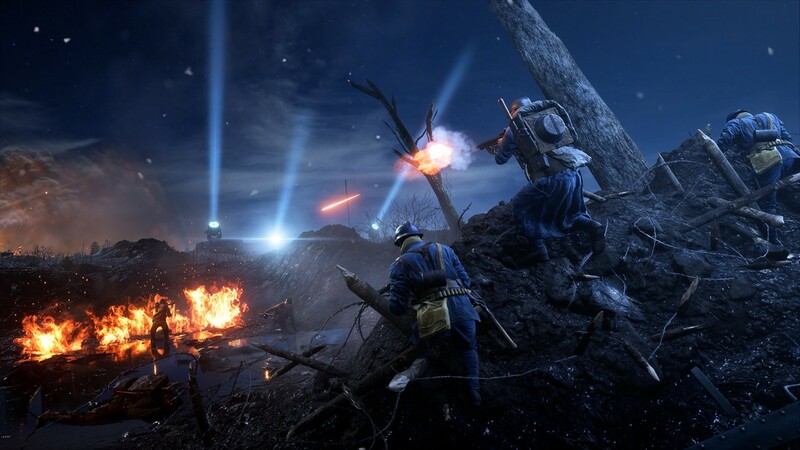 Yesterday marked the launch of the second map from the Battlefield 1 They Shall Not Pass DLC, as well as a week long free trial of Premium. If you're a Battlefield 1 Premium Pass owner, you may have noticed that a new map dropped yesterday. 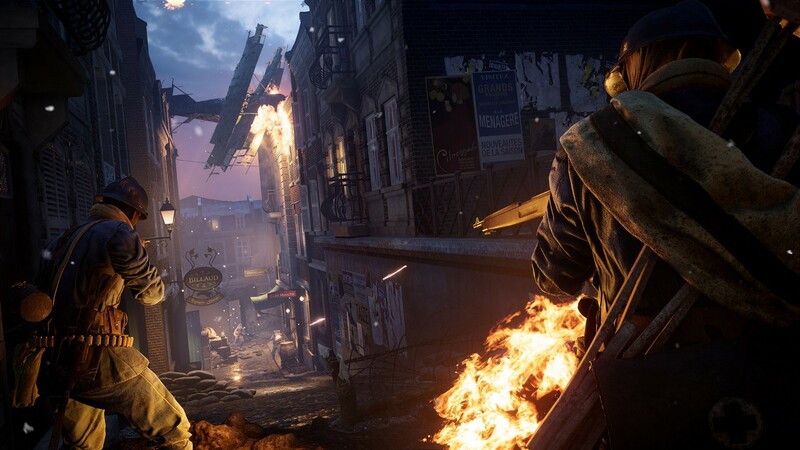 Named "Prise de Tahure," DICE says that the map is "set in the hours just before dawn in a small countryside town that serves as the arena in the fight over the Champagne-Ardennes region. Players will fight as the French or German army in high intensity, close combat battles over the control of the Tahure region." If you are not a Premium Pass member, you may have also noticed that you have access to that map. Why? Because yesterday EA kicked off the first "Premium Trials" event for BF1. 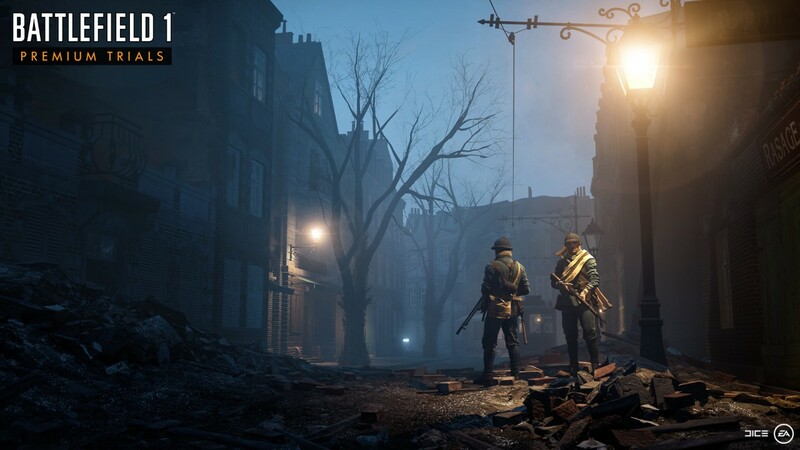 Until July 27, all the maps from the BF1 Premium Pass are available to everyone. That means you have a week to check out all the additional maps, the French Army, the Frontlines game mode, and more. It is worth noting that you will only receive experience on the DLC maps if you actually own the Premium Pass or that specific DLC. Otherwise, your XP will be saved for you, and will be added retroactively if and when you purchase the additional content. There's one other restriction: DICE says that, "only owners of a Battlefield 1 Premium Pass or the specific expansion pack can spawn in with weapons and vehicles unique to the expansion." The Premium Trials event will end on July 27, with similar events planned prior to Gamescom and in September. 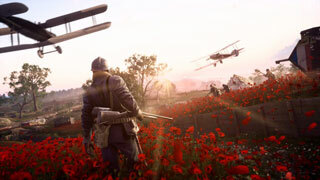 You can find more information over on the official Battlefield website.